My name is Maree. I’m 30 years old and I am the sole blogger at The Novel Lifestyle. I review fiction books, blog about products I love, motherhood and whatever my followers ask me to do! I originally started a book blog to track the number of books I was reader and slowly, my readership grew. About a month ago, I decided it was time for a name change. My blog was growing and my passion was developing and I wanted to branch out into more general fields of blogging and not just books. 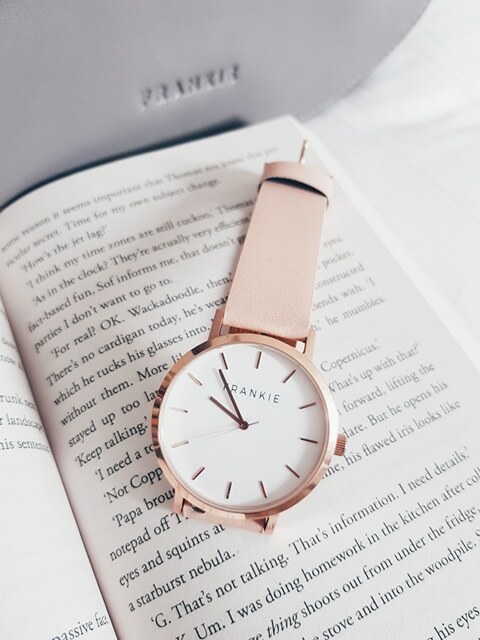 I love writing and taking photos, so blogging is more fun for me than anything! It’s fun, kinda of creative and very much ‘me’. I try and be myself more than anything. It’s easier to maintain! My ideal reader is someone with an open mind and a good sense of humour. Someone who loves to read books and just generally enjoy the finer things in life. I’m a mum of two, a full time uni student and a teacher. My days are busy to say the least. But my blogging takes pride in my life so I try and make time for a little bit every night. At this stage, it’s a hobby. But I would love to make it my profession. One day at a time! I do a lot of giveaways and to be honest, they have been my most popular. I spend more time on social media than I do on my website. But this is something I’m changing in 2018. I literally sit down at my computer and just write. I find inspiration from my own experiences. I will write a blog post about the 5 books that help me whenever I have a book-hangover (as they call it) because a week before, I was struggling with one myself. Finding that next ‘good book’ after you’ve just read the best one of your life is really hard. So I like to write from experience. My readers rely on my honesty and I find I give my most hones blog posts from things that have happened to me. I honestly just sat down one day and created my own website and facebook pages and started from there. It’s grown as I have networked with other bloggers and gained more experience over the years. Word of mouth. I have a lot of blogger and author friends who have helped me grow my blog over the years by sharing reviews on their pages for their readers to read and that is how I have grown. Organically. I do sponsor posts that are important to me, but an organic growth is what I really take pride in. Definitely having my posts seen and growing my Instagram audience and subscription lists. Working hard to bring the best content I can! I have a small network of friends who share the same passion. Some highly successful, and some small like myself. We support each other in good times and bad. I couldn’t do this without them. 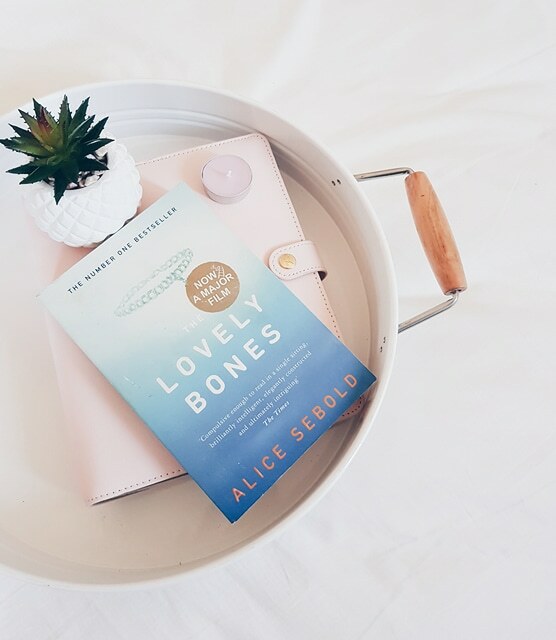 I like to think I have a different approach to ‘book blogging’ by bringing in my personal life and sharing my blogging experiences. This is such a competitive industry, and having other bloggers share their secrets is hard to find. I like to be different and help people be successful by sharing them the ways I have found things to be easy for me. This is a hard one. I think the importance of being yourself. And not trying to do what everyone else is going. 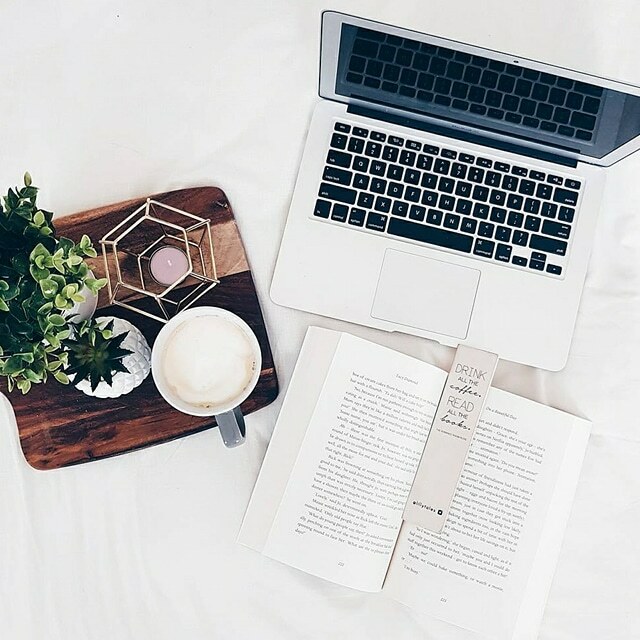 My laptop (obvs) – Instagram, my stock photo subscription and my besties! Just be yourself. Surround yourself with people who love what you love and always lend a helping hand to someone in need. That there are SO many supportive groups out there and there are people who really do want to help you succeed. I would like to have grown a lot. My goal this year is to read 10K followers on Instagram and hit 1000 subscribers on my website. That would be a dream come true.